Worship Devotional is a 2CD compilation worship tracks from singer-songwriters including Stuart Townend, Tim Hughes, Delirious?, Matt Redman and more. Each track accompanies a short devotional that links the song through scripture, reflection and prayer to words and action. Throughout the year each month gets its own Worship Devotional double CD giving you the time and space to connect afresh with God each day. 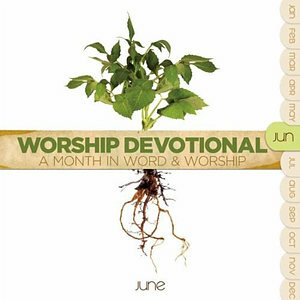 Worship Devotional June Cd by Various Artists was published by Kingsway in April 2011 and is our 27181st best seller. 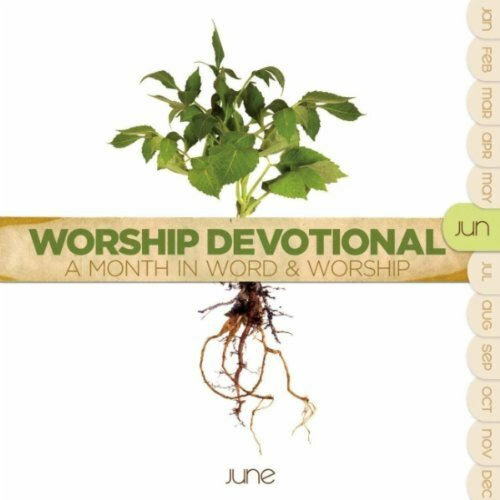 The ISBN for Worship Devotional June Cd is KWCD3168. Be the first to review Worship Devotional June Cd! Got a question? No problem! Just click here to ask us about Worship Devotional June Cd. 8) Thank You for Saving Me - Delirious? 6) Find Me in the River - Delirious?